Imagen: Red Stripe. 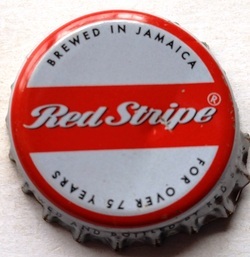 Brewed in Jamaica. For over 75 years. Imagen: Red Stripe. 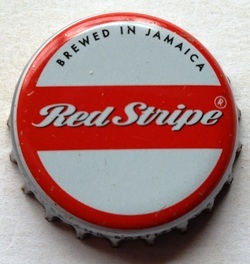 Brewed in Jamaica.